We may be biased, but we can’t think of an instrument that’s more versatile than a bass. But we don’t need to say it… we just need to show it. 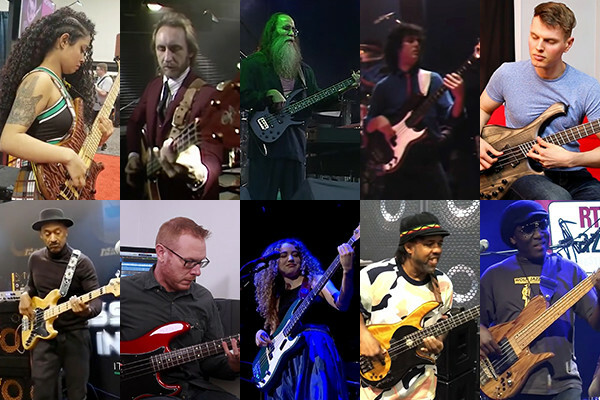 Here are the 10 most popular solo bass videos we’ve featured since the last time around. 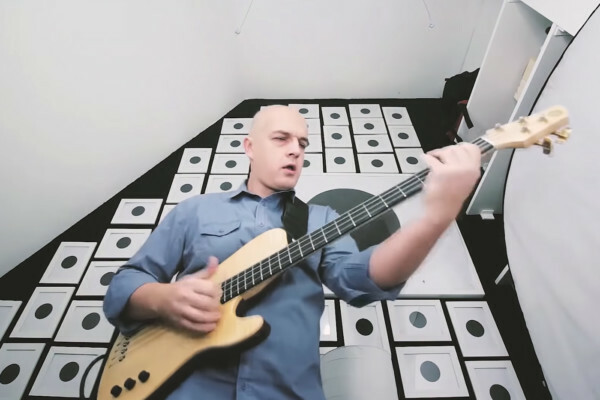 Bassist Jim Joel Santos sent this fun video our way. 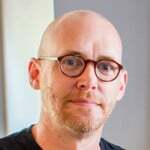 Jim took the Pee Wee Ellis tune made famous by Jaco Pastorius, and created his own slap bass arrangement of it. We dig it. How about you? 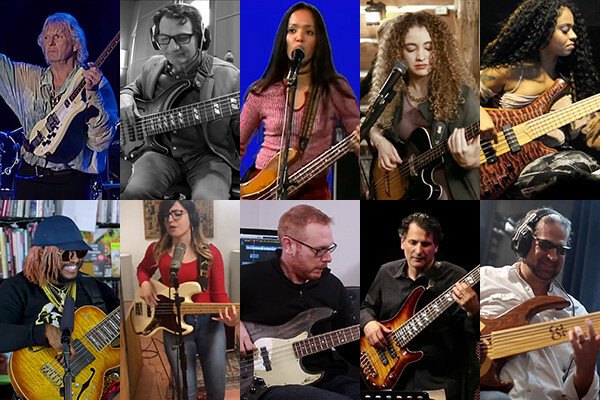 If you want to see more, check out the 1st, 2nd, 3rd, 4th editions in the Top 10 Cover Tune Videos Arranged for Bass series.